Cinco de Mayo brought bright sunshine and warm temperatures to Austin. 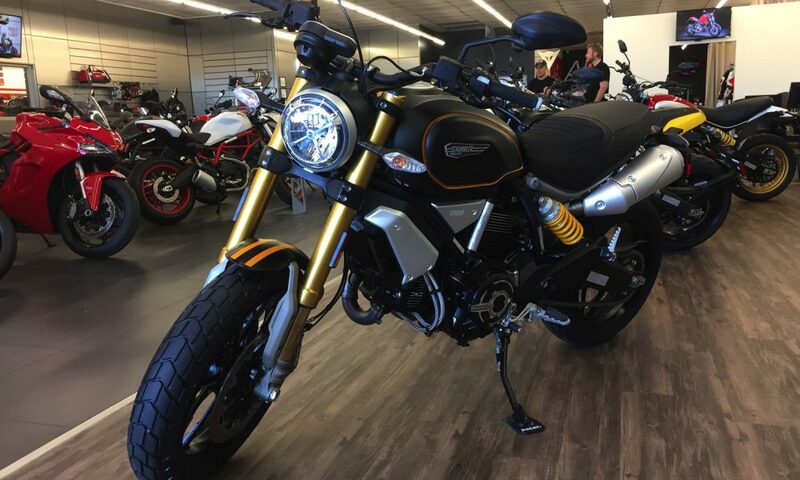 It also brought Ducati’s 2018 Demo Day. 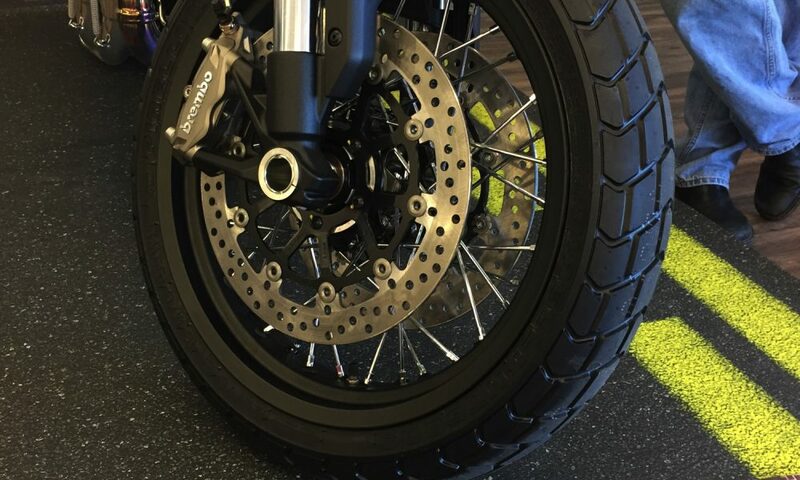 Austin has an independent Ducati dealer, and that’s pretty rare these days. 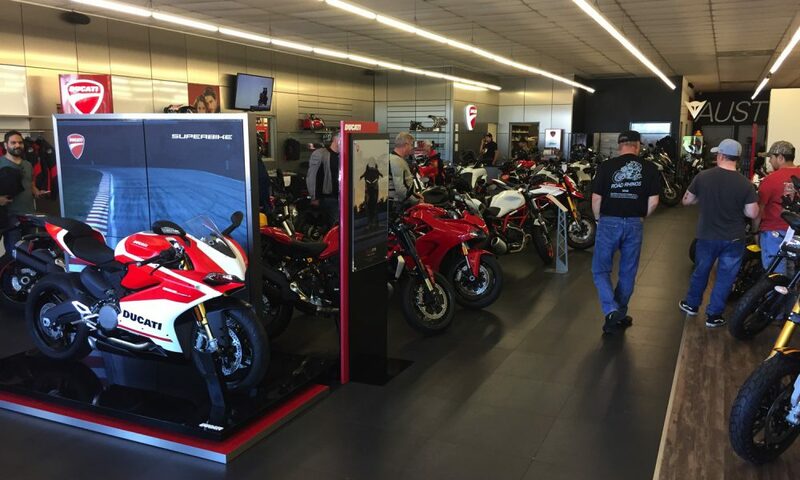 So many stores have – in recent years – combined multiple motorcycle brands under one roof that the traditional dealership, where customers come in on Saturday mornings to sip coffee, talk brand and model specifics, enjoy each other’s company (and maybe plan a Sunday ride as well) has almost become an endangered species. 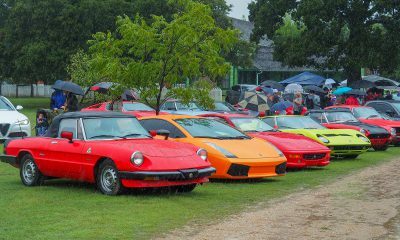 When I lived in Chico, California for many years, Ozzie’s BMW was just such an operation, as were many BMW dealerships. But to find that today you have to look long and hard…even then you may not find it. This spring I was eager to see the latest offerings from Italy, and I wasn’t disappointed. 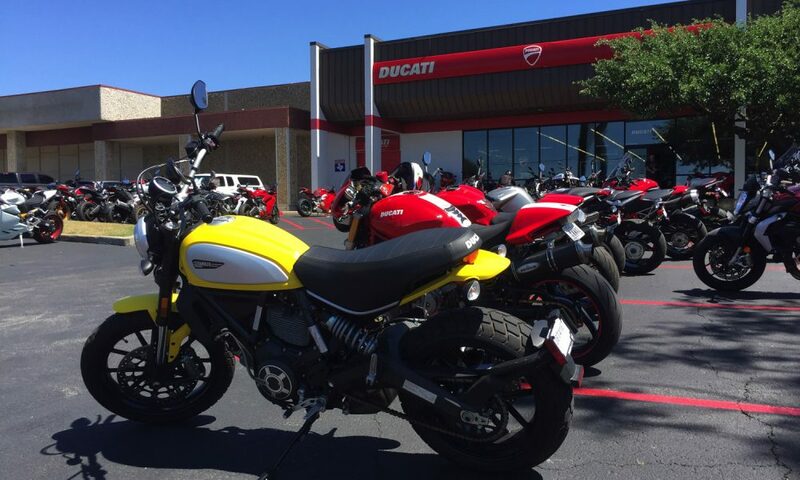 Ducati Austin is a locally-owned family enterprise, and its Ducati Demo Day was a delight, visually and gastronomically. 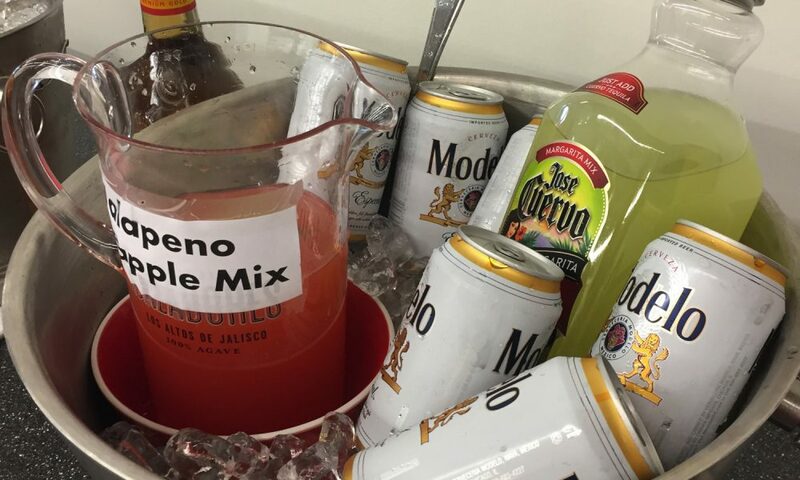 Not only were the latest Ducati Scrambler 1100s there in several variants – along with other Ducati models – but the staff and crew had laid out a pretty appetizing buffet of fajitas and fixin’s, including shredded beef and chicken, beans, Spanish rice, tortilla chips and salsas, guacamole, sodas and even Margaritas and Mexican beer (for those that weren’t riding, of course). 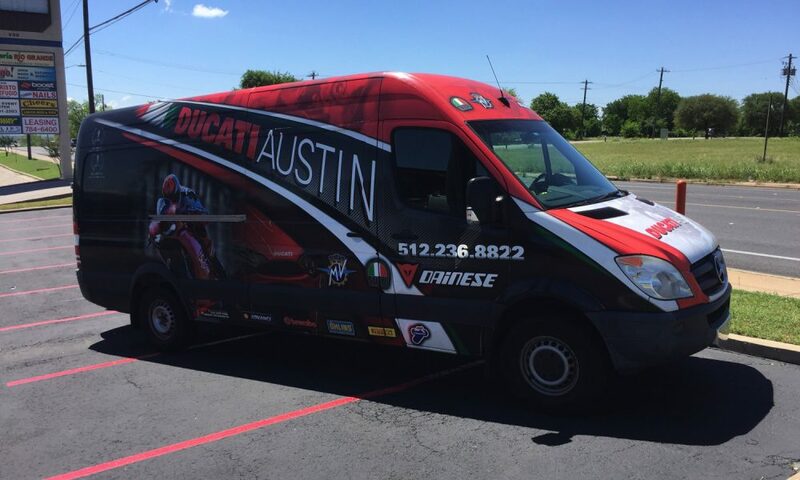 Buen Trabajo Ducati Austin! In the past, Ducati hosted Ducati Island at the Circuit of the Americas, during MotoGP weekend. But this year Ducati Island was nowhere to be found! Combine that with their lack of any presence in Dallas at the annual Progressive International Motorcycle Show, and I’m beginning to wonder what they were up to. Maybe they had run off with other brands that skipped the Dallas show as well. In the case of COTA’s MotoGP, Ducati Island was there! It had just been moved to behind the bleachers at Turn 1, almost eliminating the average Joe’s chance of finding it. Which is a shame, because as one rider told me in Dallas, a motorcycle show without Ducati isn’t really a motorcycle show. And he may be right. I know that I was disappointed both in Dallas and out at COTA to not find Ducati, front and center. Ducati is that important. At Ducati Austin, one of the owners walked me around the dealership and gave me more than a little Ducati history lesson to ponder. (Note: As most Ducati aficionados already know, Ducati is owned by Audi, which in turn is part of the Volkswagen Group). But Ducati, like most European motorcycle manufacturers, had humble beginnings. Every dog is a puppy before they’re a dog. 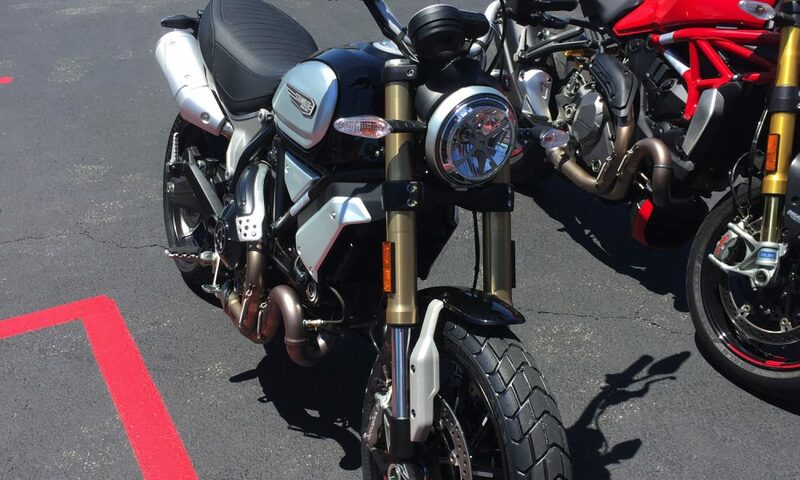 I toured the Ducati Austin showroom, the shop area and then watched rider after rider head out for a test spin. Meanwhile, current Ducati owners and visitors feasted on the food supplied by one of the shop’s customers, who is also a Ducati owner. What more could you want? Pleasant surroundings. A friendly, knowledgeable staff. 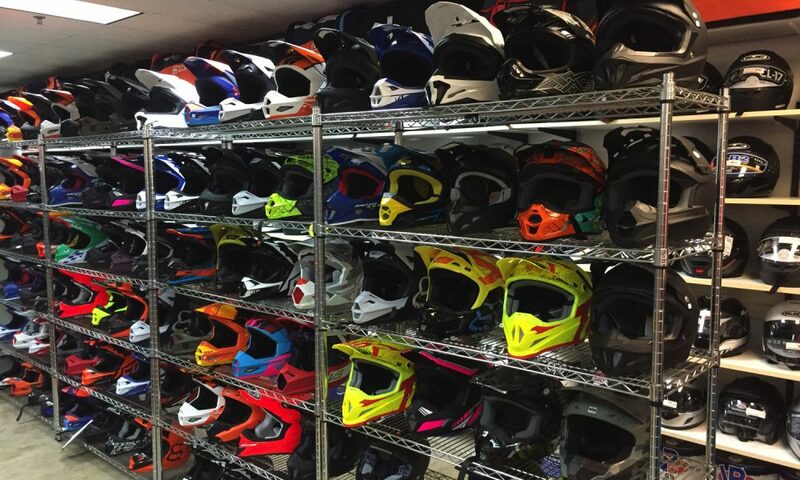 Clean workshop. A lesson in history. 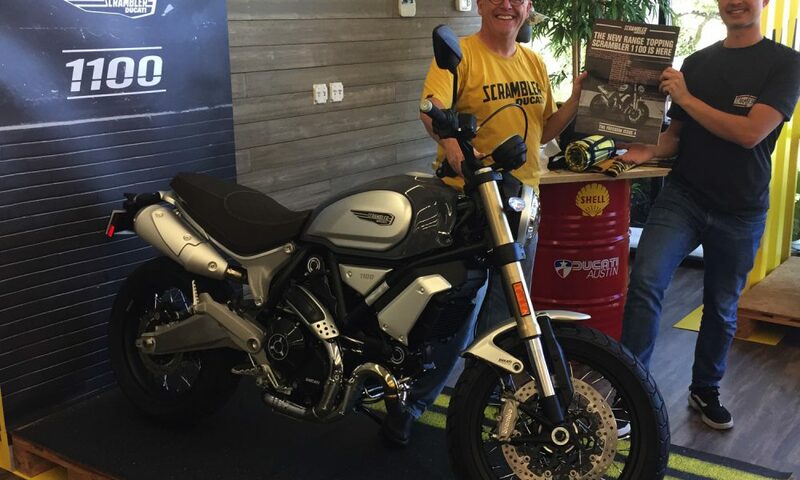 While I couldn’t ride that day because of other commitments, I’m heading back soon to try out the new Scrambler 1100. 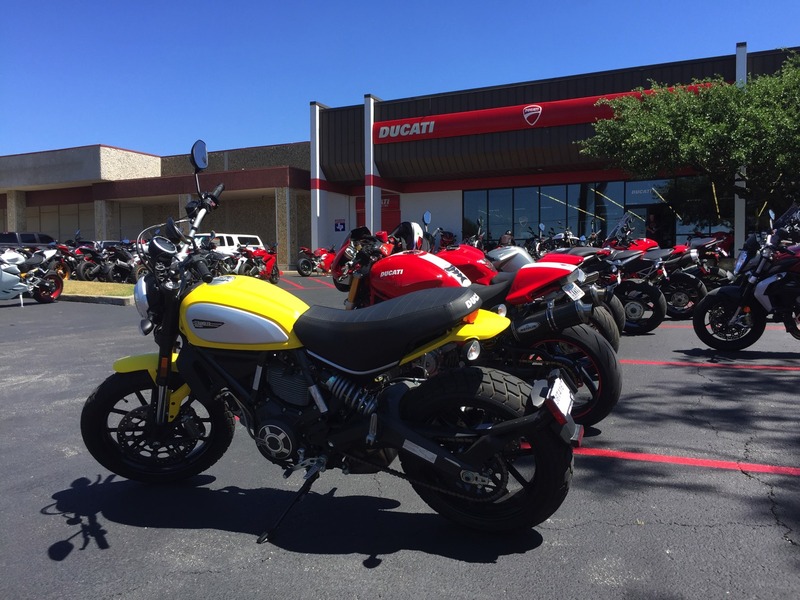 Meanwhile, in case you missed it (and even if you didn’t), attached is a photo gallery of what we saw at Ducati Austin, and why we will be returning there very soon. 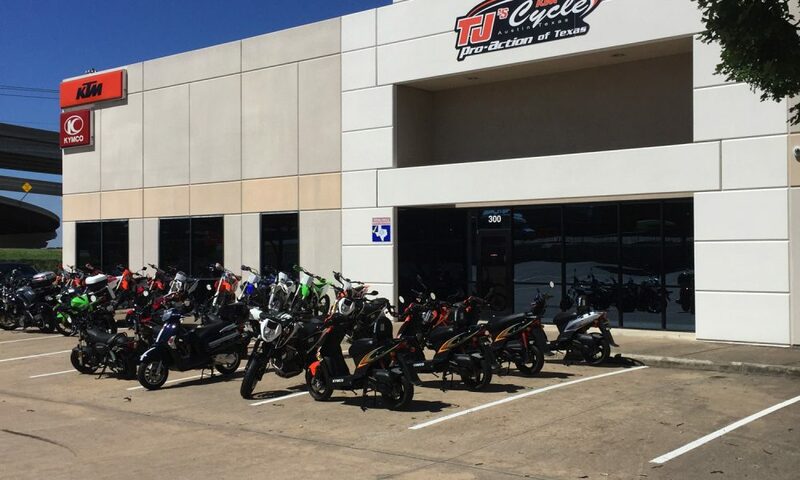 AND TJ’s CYCLE SHOP: I’ll be honest, I had never heard of TJ’s Cycle in Austin, Texas until I attended the Royal Enfield Himalayan press intro in Midlothian (Texas) a couple months back. 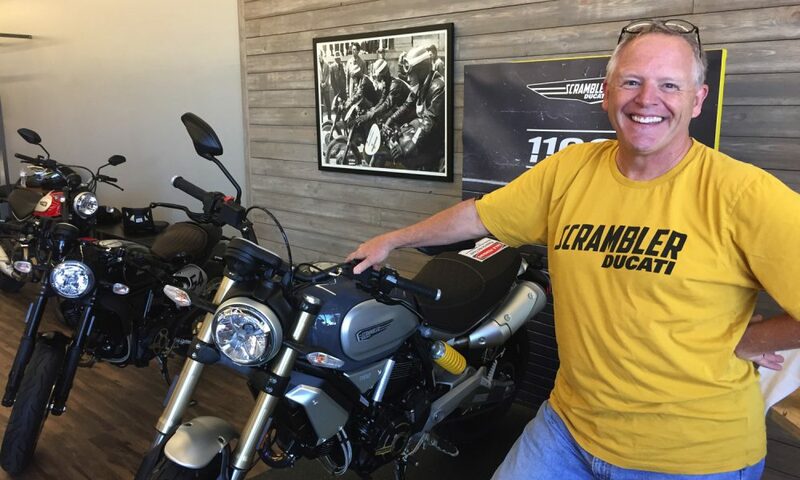 Royal Enfield is not looking for mega-dealers to support them; instead, they’re looking for dealers like Tom, who owns TJ’s. 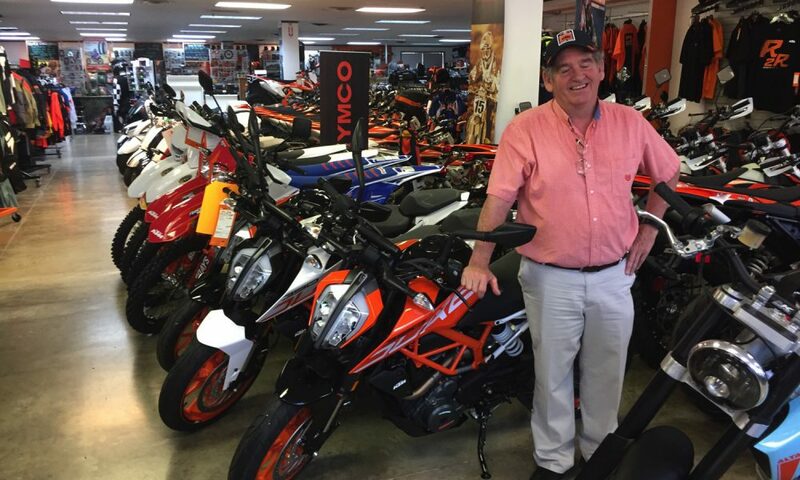 So when I finally had the opportunity to get over to TJ’s – on the same day that I visited Austin Ducati – I was impressed. 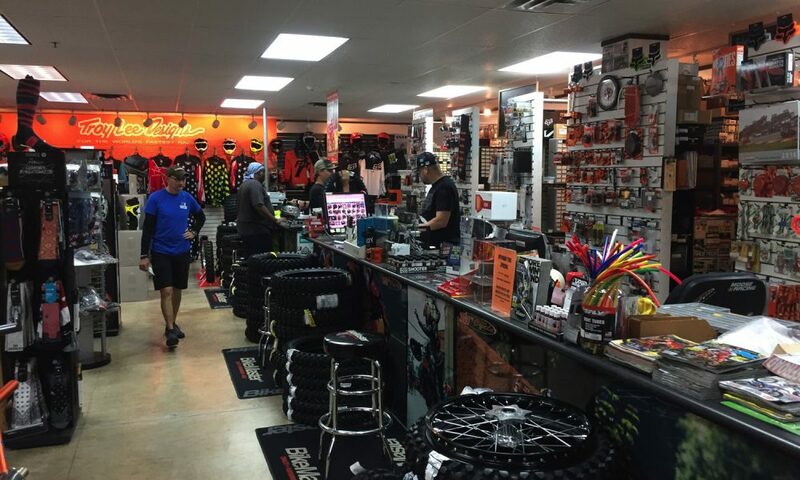 While TJ’s also sells KTM motorcycles and bicycles – as well as Kymco scooters – the real reason you want a TJ’s Cycle in your dealer network is because it’s a seriously good store with a credible parts and accessories department. And it offers a helpful, friendly staff. Plus(!) 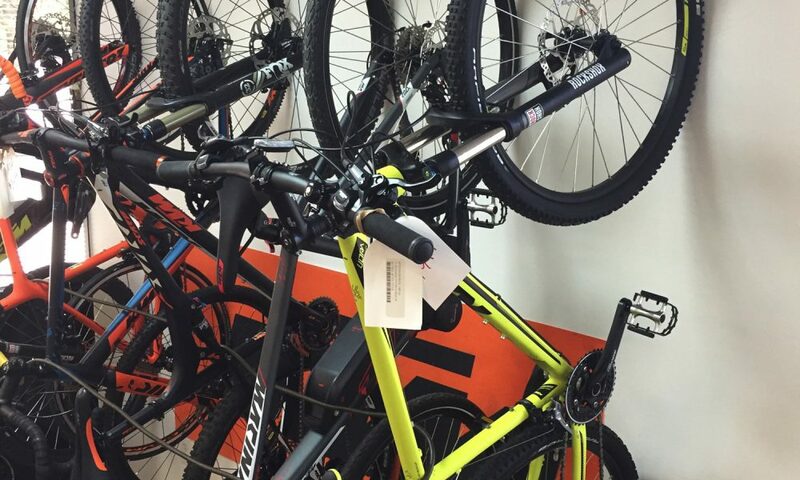 they have a good selection of both new and used bikes. I made it to TJ’s first that Saturday morning because I wanted to see, and possibly ride for the second time, the new Himalayan. But to both my surprise and delight, both Himalayans sitting on the showroom floor were wearing SOLD tags on them. And that’s a good thing. 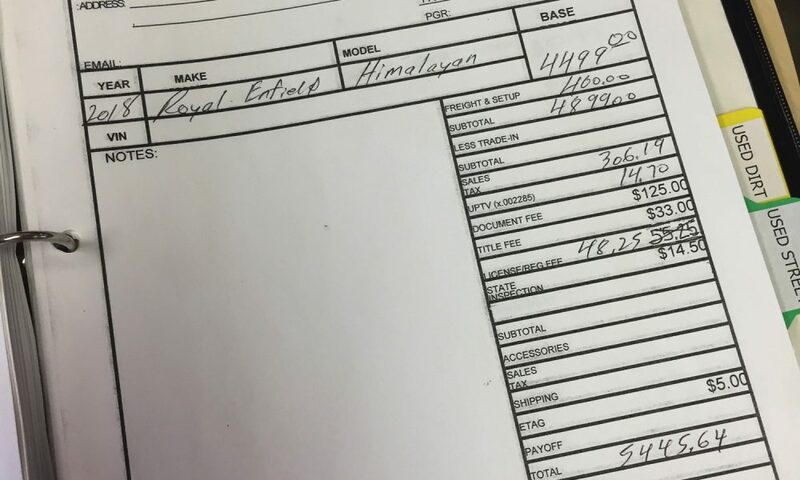 Personally, I think the Himalayan is a real deal at $4495 plus tax, license, and freight. 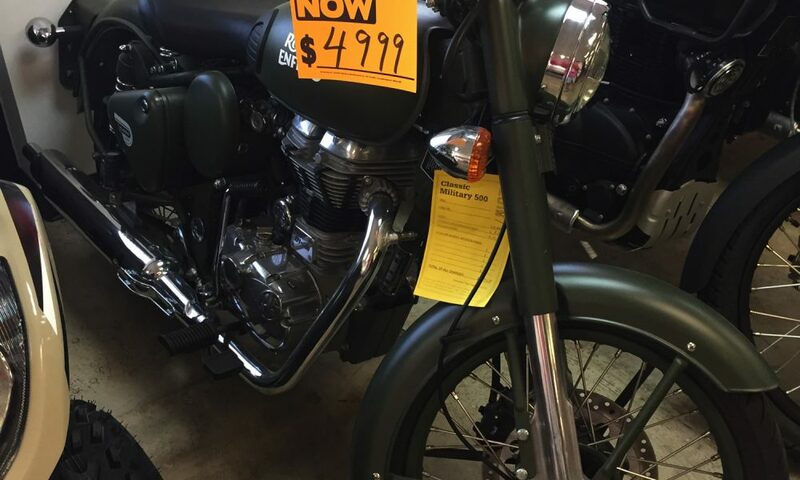 Out the door, the Himalayan will set you back $5445.64 (see sales quote pictured). But that’s not bad for a motorcycle that will get you around town on the weekdays, and off on a far flung adventure on the weekends. 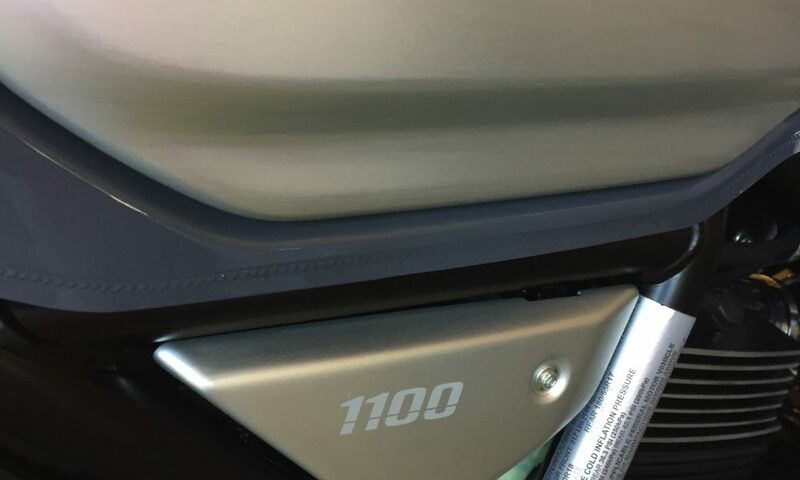 In addition to the bike itself, you might want to throw a set of Royal Enfield hard aluminum panniers onto the Himalayan, or opt for their softer, less expensive saddlebags. In either case (pun intended…) they should work just fine. 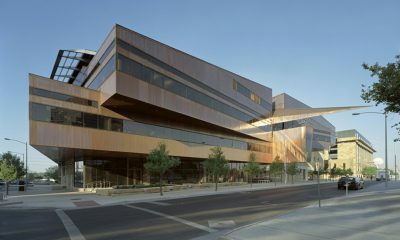 We’ve seen them in person in Midlothian, but we haven’t had the opportunity to use them yet. 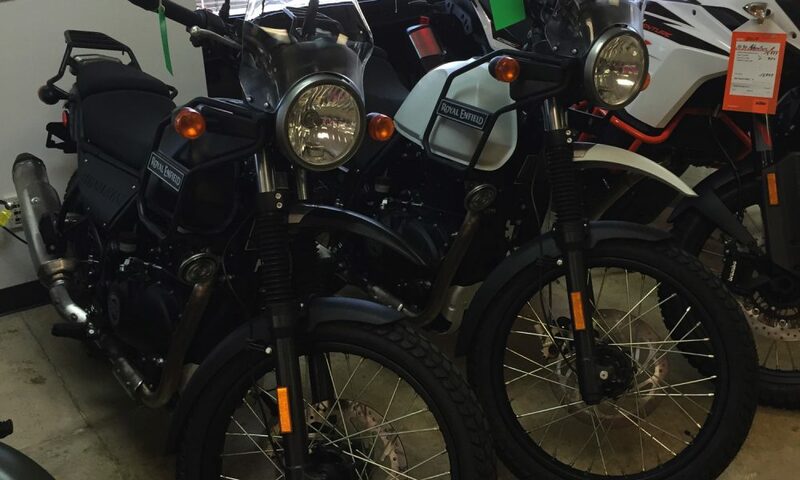 But we’ll let you know how they do, as soon as we get our test bike. Hopefully, it will include a set of each. 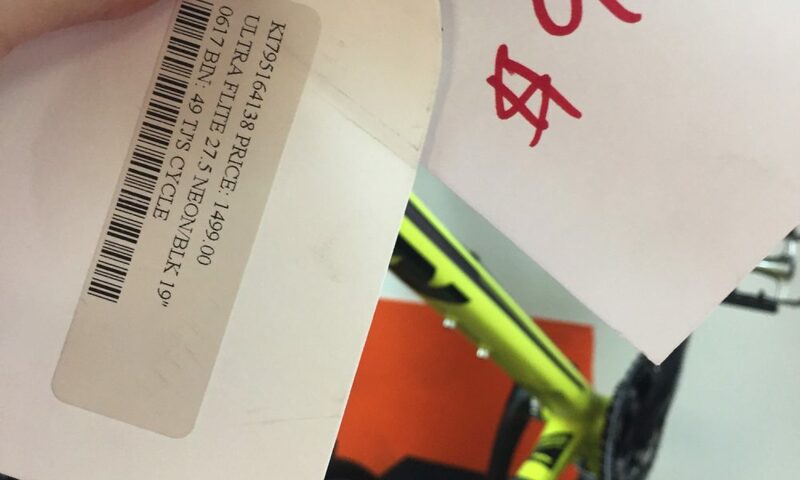 Meanwhile, if in Austin TJ’s Cycle is worth a visit. 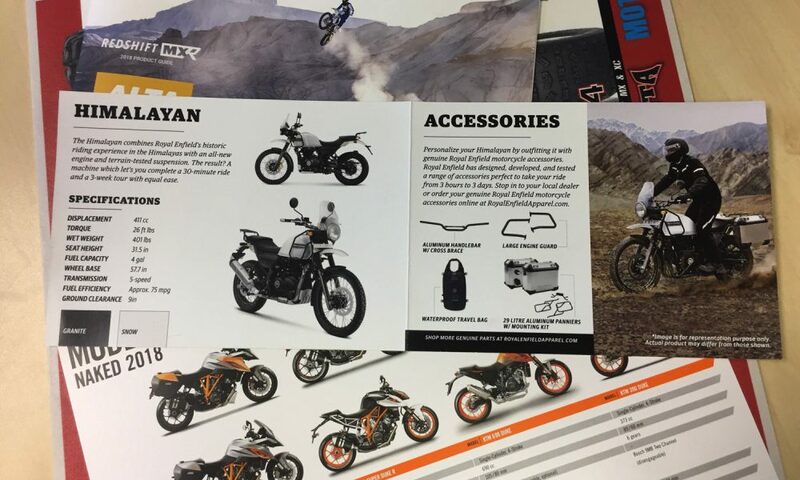 They might even have (eventually) an unsold Himalayan on the showroom floor. You just never know. And ciao for now!